In this work, the all plasmonic bands of supershape nanoparticle dimers were investigated using finite difference time domain simulations. The localized surface plasmons of dimers were extracted from extinction spectra. The effects of different surrounding materials and dimer gaps were reported on dimer plasmons. The obtained results showed that there exist the multiple plasmonic modes in supershape nanoparticle dimers. The electric field distribution of supershape nanoparticle dimers was studied at resonance wavelength of dimer plasmons. We found that formation bonding modes in dimers can be related to creation hot spots in low dimer gap. 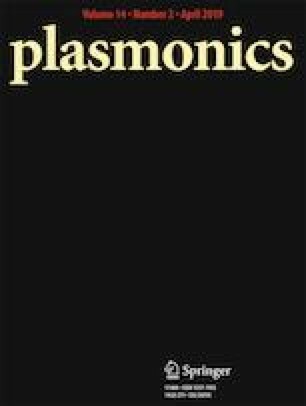 This study can be a base for the characterization of multiple dimer plasmons in plasmonic devices for sensing applications. This work was carried out with the support of the University of Qom and University of Tabriz.